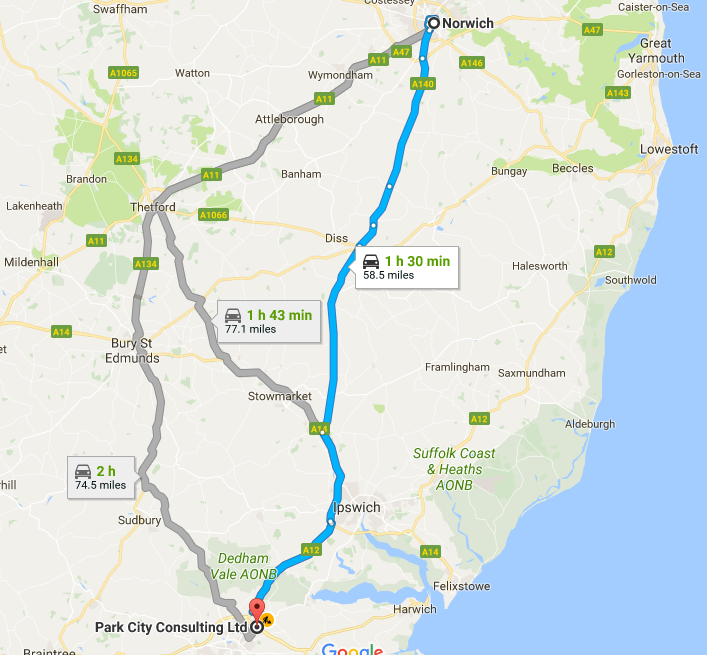 From Norwich, we are a hop and a skip down to Park City in Ardleigh, Colchester via the A140, A14 and A12. Via the station, go on the London Liverpool St train and get off at Manningtree. 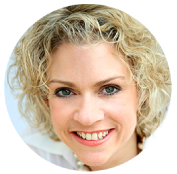 It is a quick 15 minute taxi journey to our offices.